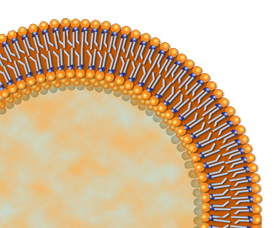 This diagram of a liposome cutaway shows how the tails of phospholipids turn inward to form a bi layer membrane, and in so doing encapsulate a therapeutic agent. Young, normally functioning cells produce their own glutathione by combining three amino acids: glutamine, glycine and cysteine. As we age or cells become diseased, the production of this critical molecule decreases and can even stop. 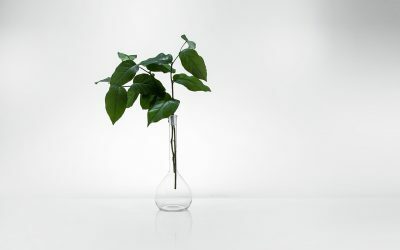 Also, as cells are subjected to more and more oxidative stresses, such as free radicals, toxins, and pathogenic attacks, the cell’s normal production process is unable to keep up with the need. That is why so many people are turning to oral glutathione supplementation. 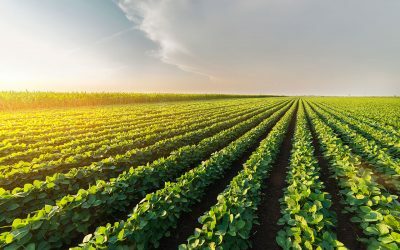 Until recently, the only way to boost glutathione levels was by intravenous injection or by ingestion of those precursor amino acids, along with other nutrients like carnitine and alpha lipoic acid that assist in glutathione synthesis. This is because traditional oral glutathione cannot survive the human digestive process. Juices in the stomach break the glutathione molecule into its three constituting amino acids, bringing you back to square one. Since the monitoring of glutathione blood levels after ingestion of glutathione-rich foods does not show a significant change, one can deduce that the dismantled glutathione is not reassembled from the pieces after entering the bloodstream. Liposomal technology enables effective oral glutathione ingestion. Because of this direct delivery of glutathione into the cells, Dr. Levy calls liposomal oral glutathione supplementation an “energy-sparing delivery system.” He explains that with other glutathione supplementation techniques, the antioxidant is exposed and can become oxidized and broken down before reaching the cells. Therefore, the process of cellular uptake requires additional electrons and cellular energy to resynthesize glutathione from the three amino acids within the cells. Liposome-encapsulated oral glutathione supplements don’t have this problem, as the liposomes can deliver the glutathione molecules to the cells intact. Selecting a liposomal oral glutathione supplement. 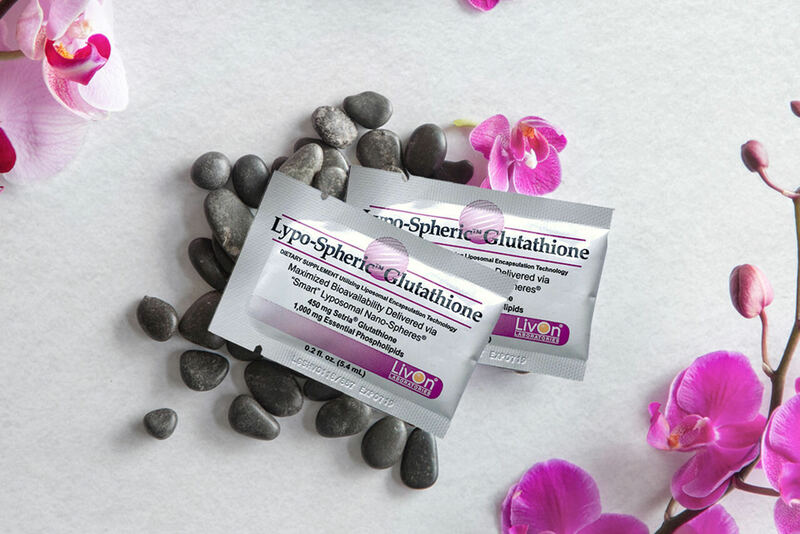 Glutathione’s powerful benefits and vulnerability to the digestive system make it an ideal candidate for liposomal encapsulation. Supplement companies have figured this out and flooded the market with products. These vary in quality. True liposomal supplements must meet a strict criteria to ensure that they do what they purport to do: protect the glutathione molecules from destruction and deliver them to the cells. True liposomal supplements must have at least an equal amount of phospholipids and nutrients, if not more phospholipids, to ensure proper encapsulation. 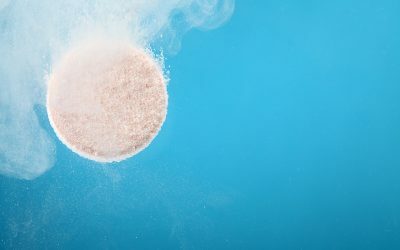 If your supplement has a less phospholipids than glutathione or if it lists its phospholipids as a “blend,” you a likely looking at an emulsion. These are easier to make and require less phospholipid content as the nutrients are not actually encapsulated in liposomes. Some supplements labeled liposomal come in capsule form. 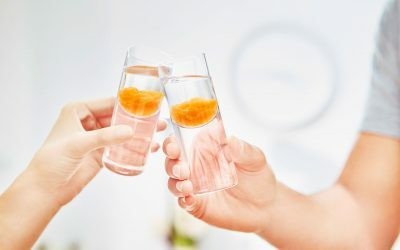 The amount of water, nutrients, and phospholipids to create a single high dose of an antioxidant fills about a teaspoon, making it difficult to fit into a capsule. Liposomes are about as vulnerable to oxygen as glutathione molecules are to stomach acid. That’s why our Lypo-Spheric™ Glutathione supplements come in uni-dose packets. When you buy multi-dose liposomal supplement in bottles, you expose the liposomes to damaging oxygen every time you squeeze out a dose.